The familiars Aldwyn the cat, Skyler the blue jay, and Gilbert the tree frog are off on an all-new adventure in the series that Michael Buckley, bestselling author of The Sisters Grimm and NERDS series, says "combines the magic of Harry Potter and the adventure of Warriors." 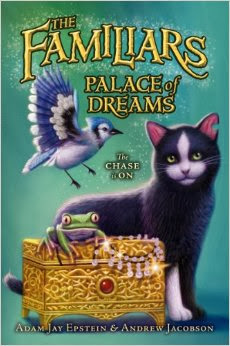 With inventive magic, laugh-out-loud humor, and a mysterious conspiracy that will take all the familiars' wits to unravel, Palace of Dreams is the familiars' most extraordinary adventure yet. 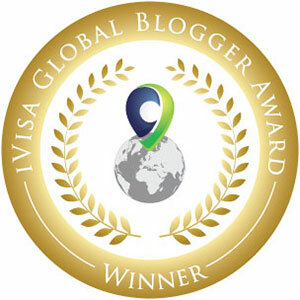 Peace has returned to the queendom of Vastia. Paksahara has been defeated, and the three familiars Aldwyn, Skyler, and Gilbert are the heroes to thank. But when a birthday celebration at the palace goes dreadfully wrong, and Queen Loranella falls victim to a curse, it seems the familiars are the prime suspects. After narrowly escaping the palace dungeons, they'll have to embark on a quest to clear their names—a quest that will lead them across Vastia and even into the magical land of dreams. Remarkable for its deft, dramatic prose and thrilling magical adventure, Toby Forward's Dragonborn delighted critics and fans. 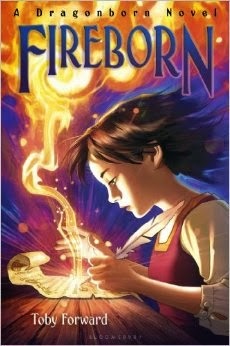 This companion novel, set in the same world in a different time, is a breathtaking work of magic and suffering, friendship and transformation - and the new power that rises from the ashes of a terrible deed. In this swashbuckling new sci-fi adventure series from New York Times bestselling author Jason Fry, three siblings in a family of privateers must compete to decide who will be the next ship captain, all while battling space pirates, Earth diplomats, and even treachery from within the family. The relationship between Tycho Hashoone, his twin sister, Yana, and their older brother, Carlo, isn't your average sibling rivalry. They might be crew members together aboard the Shadow Comet, but only one of them can be the next ship captain. So when the Hashoones find themselves in the midst of a dangerous conspiracy, each sibling is desperate to prove his or her worth. The only trouble is if they don't work together, none of them may make it out alive. 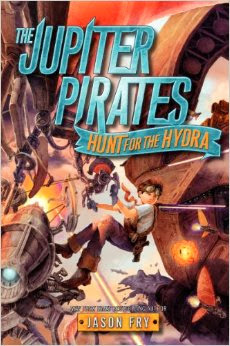 Perfect for fans of fantasy adventures like Ranger's Apprentice and such space-age epics as Star Wars, The Jupiter Pirates: Hunt for the Hydra is a wholly original saga about a galaxy on the brink of war and one unforgettable family caught in the crossfire. 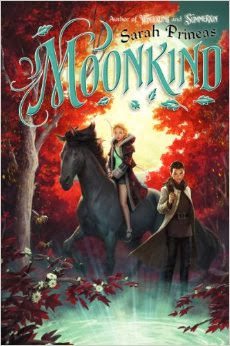 Fer must save her realm from the Forsworn, a group destroying the land with their broken oaths, in Moonkind, the conclusion to award-winning author Sarah Prineas's fantasy-adventure series, which includes Winterling, Summerkin, and the short story ebook Thrice Sworn. As the Lady of the Summerlands, Fer has vowed to serve her people without the deception of the glamorie and she had trusted other leaders to fulfill the same promise. But not all the Lords and Ladies want to keep their oaths, and they've unleashed the consequences of their betrayal onto the lands. Only Fer, with the help of the puck-boy Rook, can fight the stillness invading the lands. But can she trust Rook? And can she protect her people before it's too late?